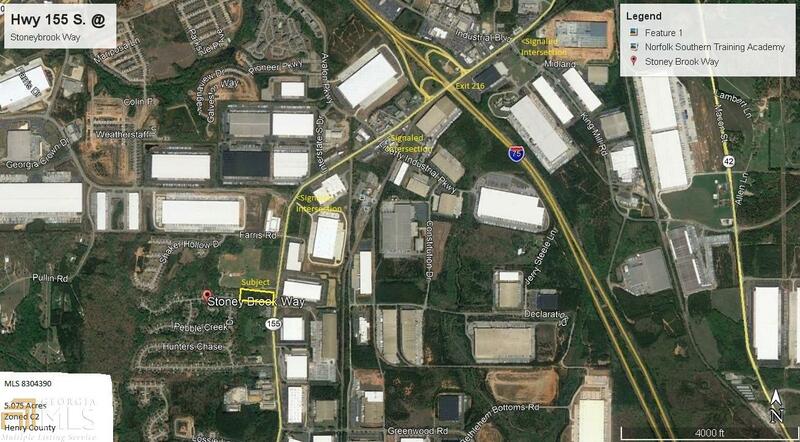 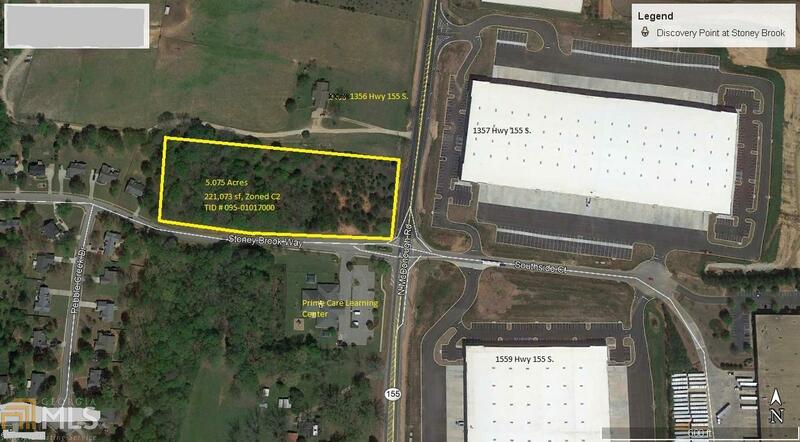 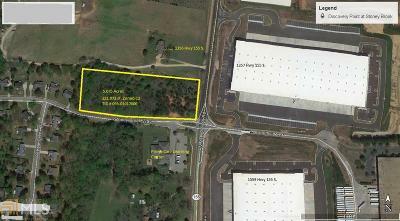 5.075 Acre tract at the corner of busy SR 155 South and Stoney Brook Way. 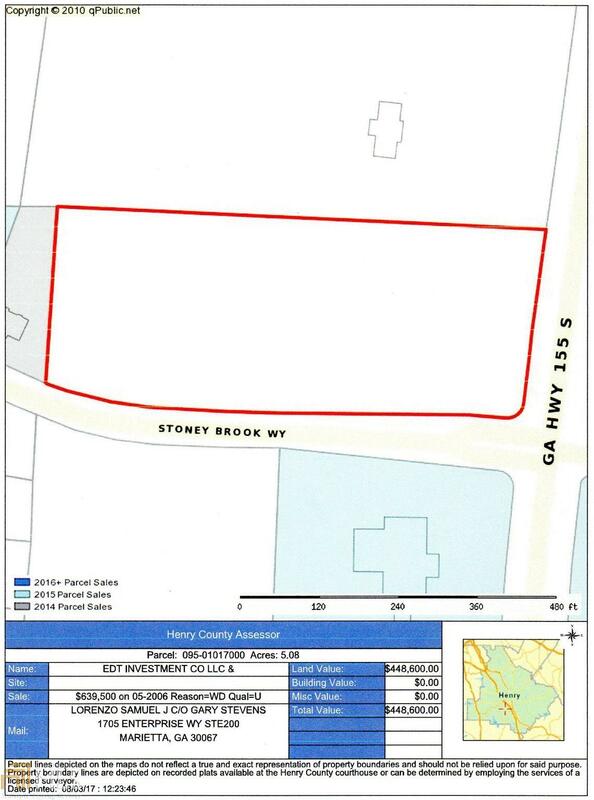 Proposed full driveway from SR 155 plus 2 in/out drives on Stoney Brook Way. 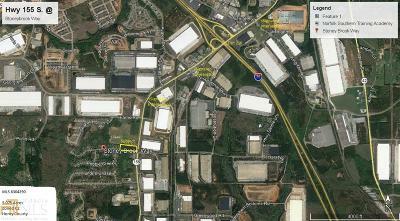 Perfect site for medical offices, fast food, convenience store, ETC, or a combination.